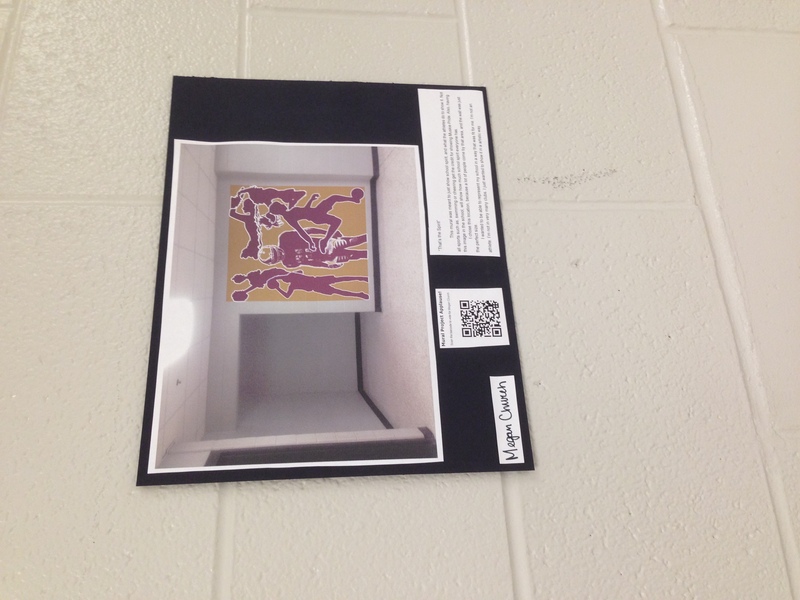 Each work has an artist statement that explains a bit more about the mural, as well as a QR code. Simply scan the code to send applause to the artist (you will need an app for scanning the code if you don’t already have one, but there are lots of free ones to choose from!). Murals will be up until the end of next week (November 6th). Boys’ Soccer Open Gym: Open gym will begin on Sunday, Nov. 1st from 2-4 PM in the MHS gym. Please contact Coach Varela at muskiesoccer@yahoo.com with any questions. Please check back later for Silver Cord Opportunities.